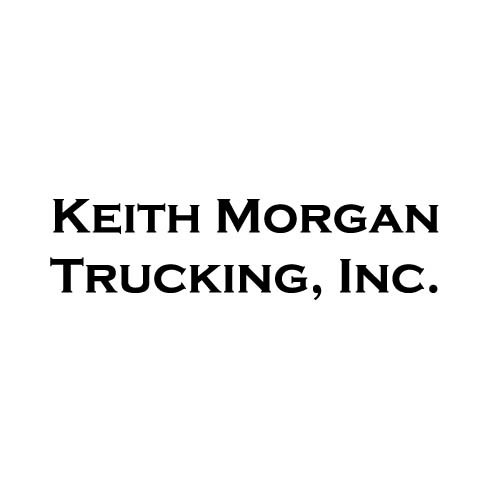 Keith Morgan Trucking, Inc., in Le Roy, IL, is the area’s premier for hire trucking company serving central and northern Illinois since 1977. 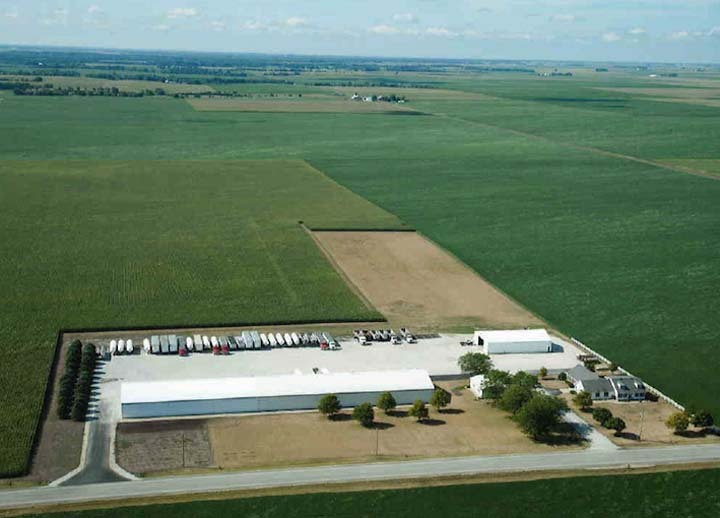 We specialize in anhydrous ammonia, butane and LP gas customers in central Illinois and northern Illinois. 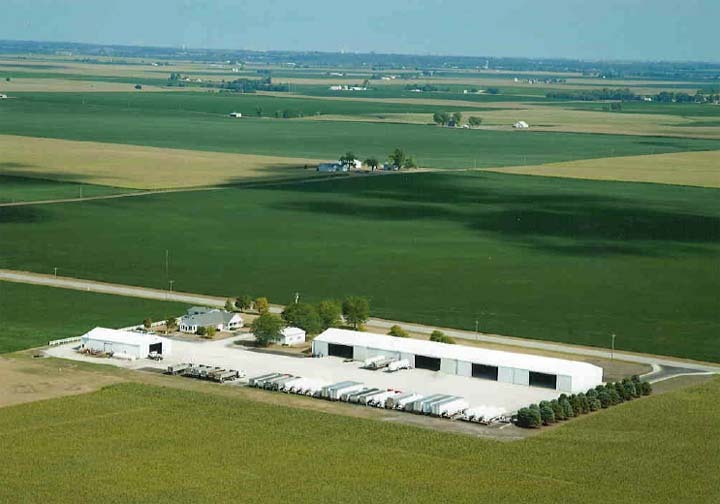 We are certified to carry hazardous materials and have a satisfactory U.S. D.O.T. rating. 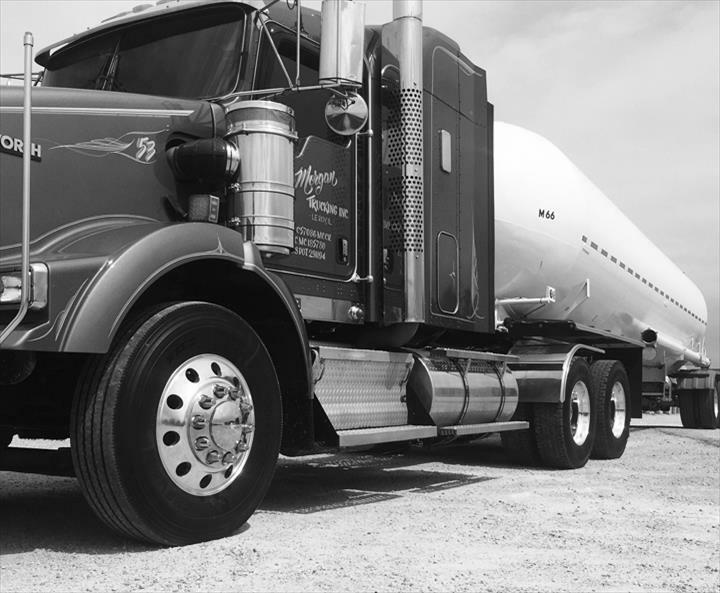 For your biohazard materials trucking needs call Keith Morgan Trucking, Inc. in Le Roy. 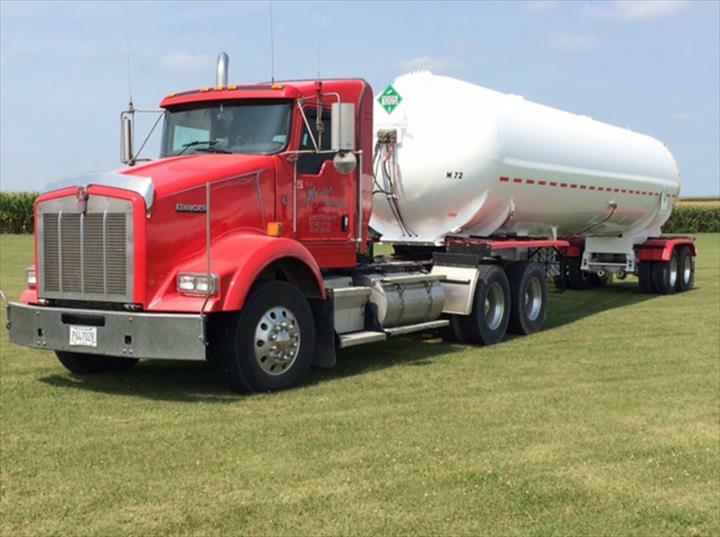 We haul Propane and NH3 from terminals in Illinois to outside states. 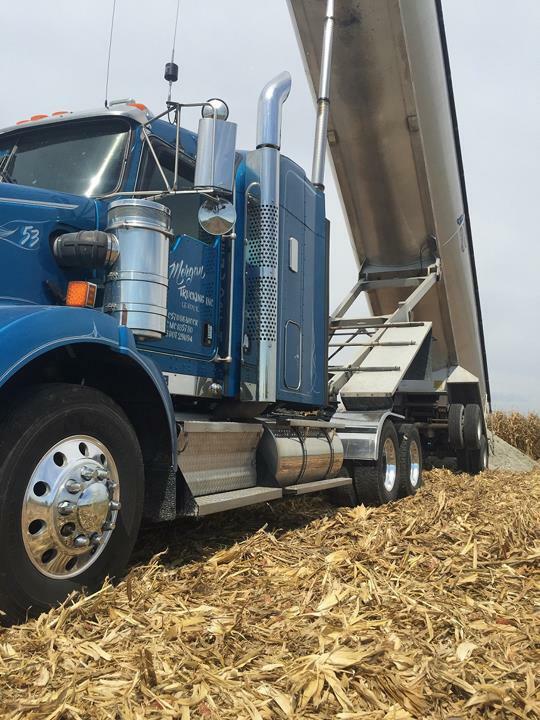 We also haul Dry Fertilizer mainly in central Illinois. Established in 1977. 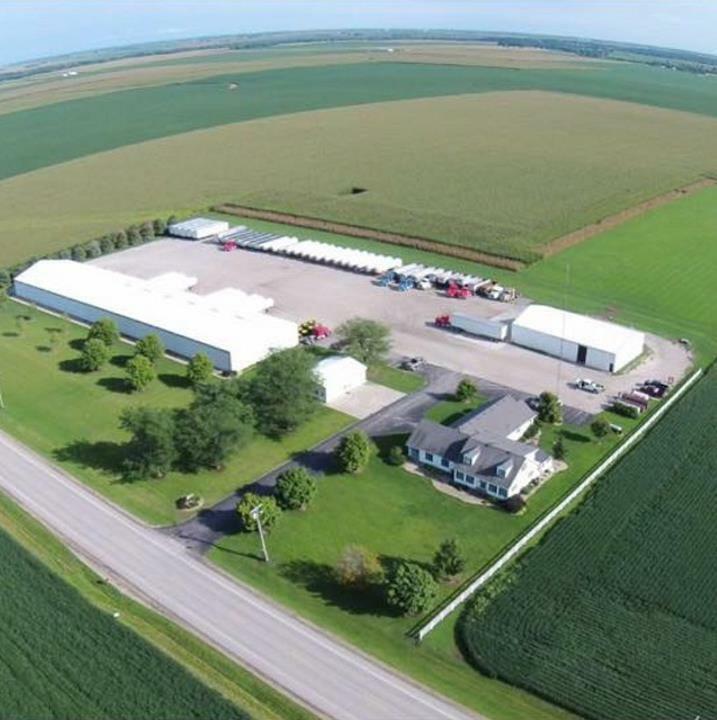 Keith Morgan Trucking, Inc. is proud to serve our local area which includes 200 Mile Radius from Le Roy, IL. 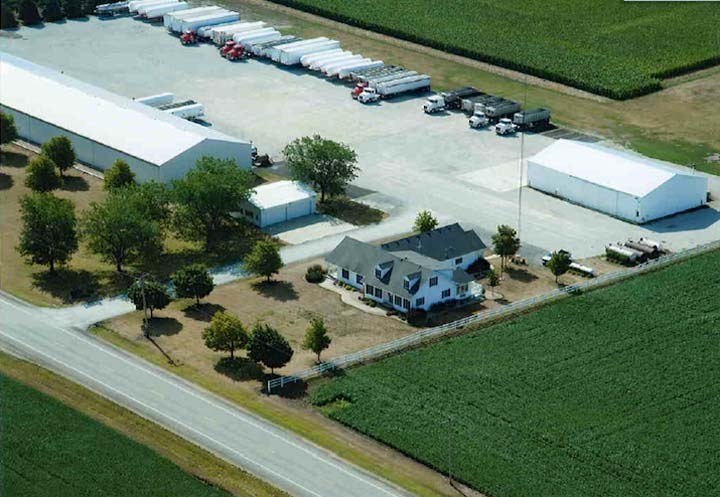 23741 E. 200 North Rd.